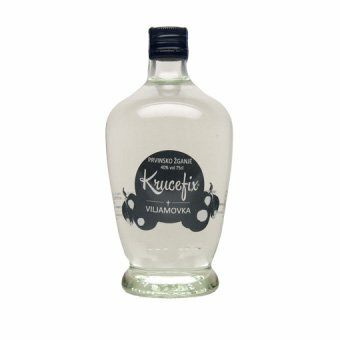 Suitable for evenings, with a good cigar and closest society. 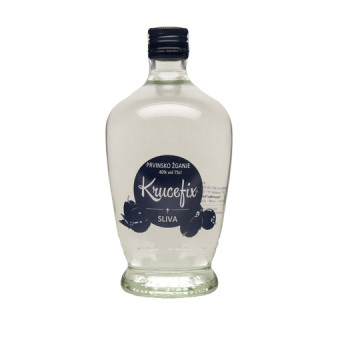 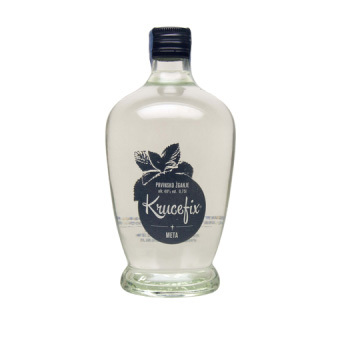 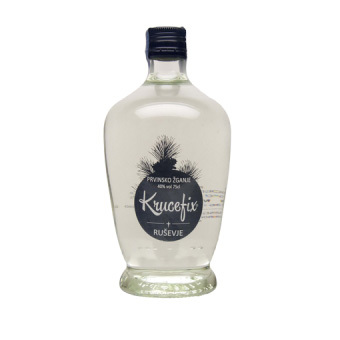 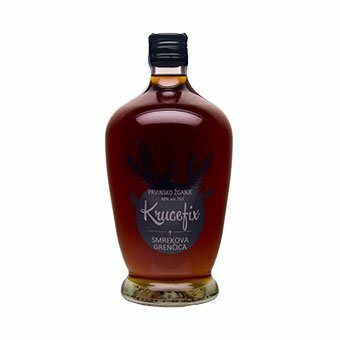 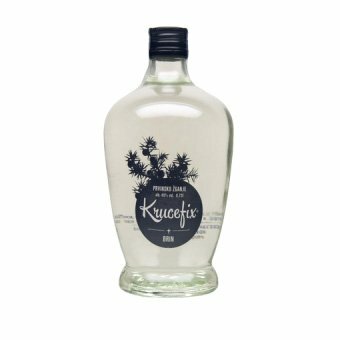 Krucefix Whiskey is made from malt and grain, grown in the Gorenjska region, aged in oak barrel – which obtained a dark brown color and characteristic aroma of oak. 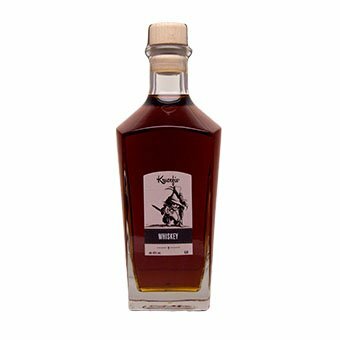 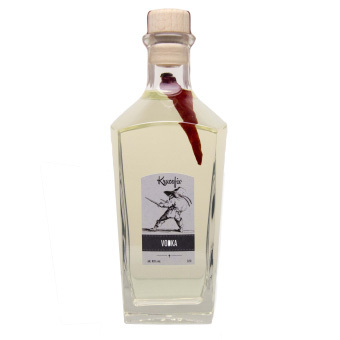 We are made it only in small batches, for aging using only the alpine oak because its woodcore / heartwood have a surprisingly high content of tannin.